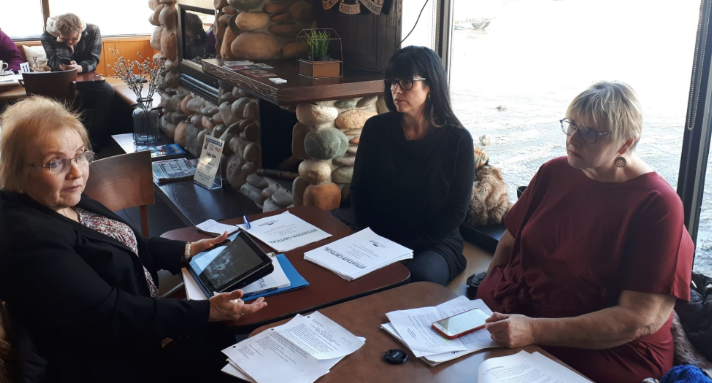 The Sarnia Lambton Health Coalition is taking part in a province-wide initiative to improve care and reduce violence at long-term care homes. A report released Monday by the Ontario Health Coalition indicates a rising rate of homicides in LTC homes across the province. A local registered nurse who’s worked at a Sarnia long-term care facility for over 20 years said shes seen a definite increase in the need for more workers during her career. Julie Sexton said the workloads for RNs, PSWs and other in long-term care facilities have continued to rise. She said the number of staff hasn’t changed over that time, but the needs of patients have gotten more complex. Sexton said this is because a number of their patients with more severe issues would’ve have been sent to the hospital instead of a long term care home in past years.